This trio set smells so citrusy, like zesty orange and lemons, for an invigorating perk-me-up! You will also be pleased to know that a portion of every purchase will go to the Mission Blue’s Polar Bear Program to fund a survey to provide critical insight into the well-being of polar bears and the Arctic Ecosystem. Yup you not only get to enjoy the Biotherm products you’ve purchased, you’ll also be saving the fluffy polar bears too! My other pick For Her will be the Essence of Youth Set which has my holy grail Life Plankton Essence along with their Blue Therapy Serum and Moisturiser! 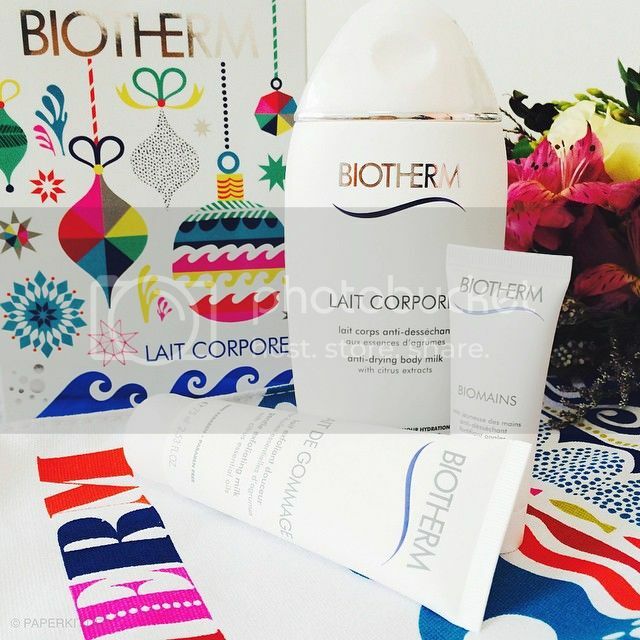 It’s still not too late to stock up on your favorite Biotherm products!